After many months of writing, my book is finally done. It was my dream to publish a book one day and now that dream has finally been realized. Just as this website, the main topic of the book is investing. Specifically investing in tradable securities on the open market. Investing can be an overwhelming experience, especially for newcomers. My book will hopefully make that experience more enjoyable. The book is written in Dutch and has received the title Stressvrij Beleggen (which is translated as “Stress-Free Investing” in English. It is a great guide for any beginner, but also more experienced investors might find it very useful. 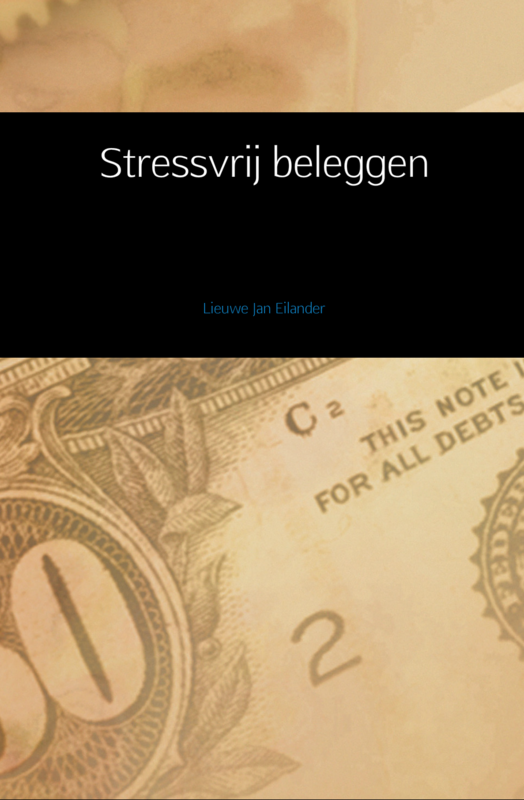 Stressvrij Beleggen describes the first steps any newbie investor has to take. It starts with an introduction to investing and ends with advice on how to pick the right individual securities. Every chapter concludes with some useful tips to make the theory also usable in practice. Investing isn’t difficult, but it doesn’t hurt to be as informed as possible when buying your first securities on the open market. This is where Stressvrij Beleggen comes in. To anyone willing to buy a copy: many thanks and happy reading! If there are any problems with your digital or printed copy, then please let me know in the comments below.